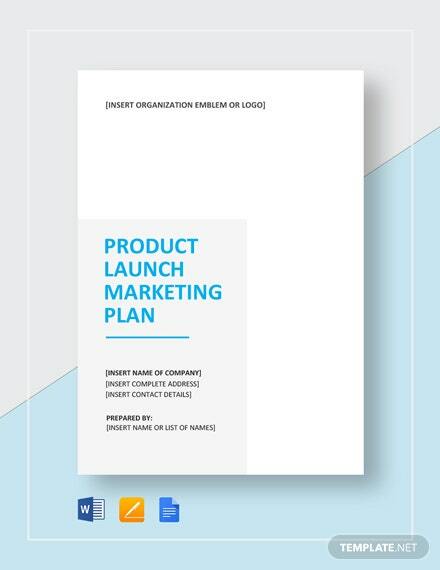 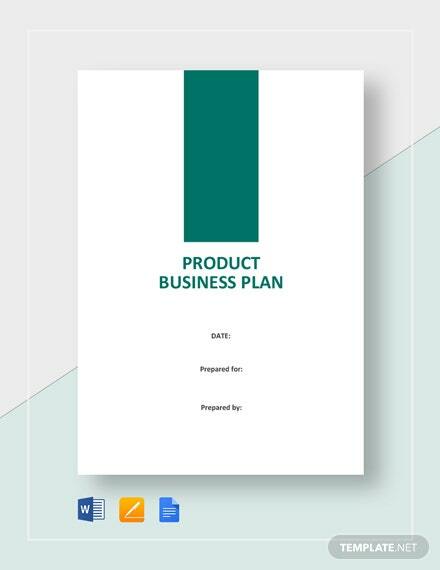 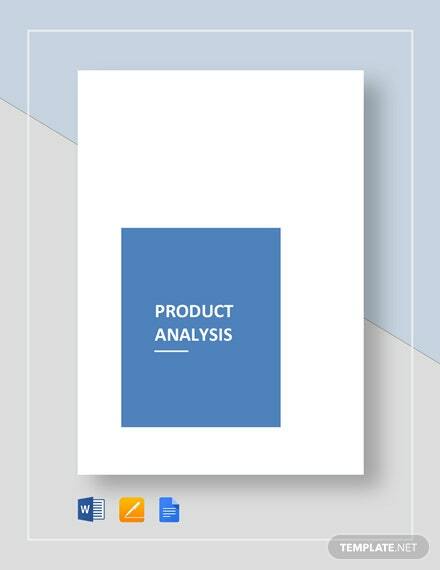 Showcase any upcoming product in all its glory by using our product business plan template. 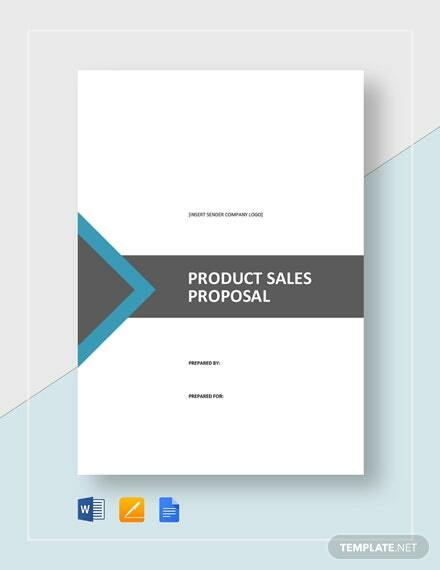 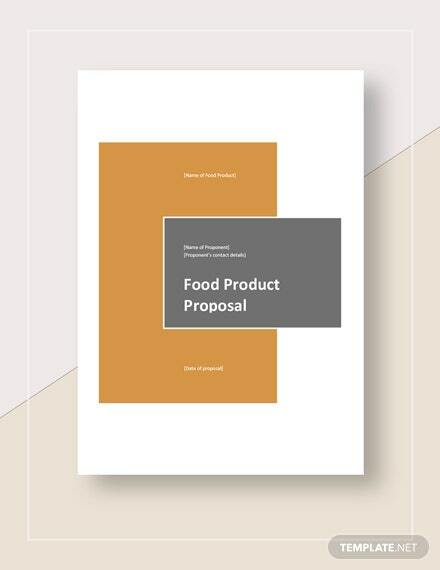 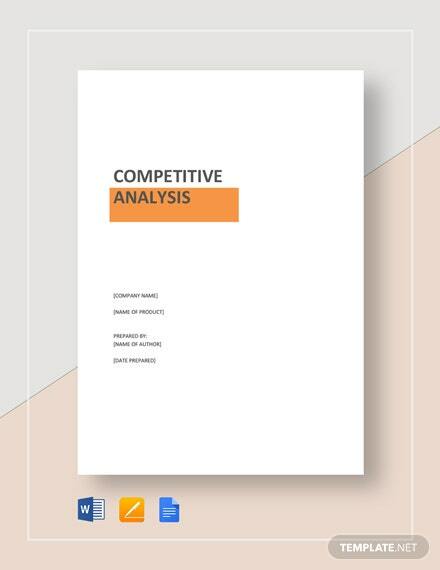 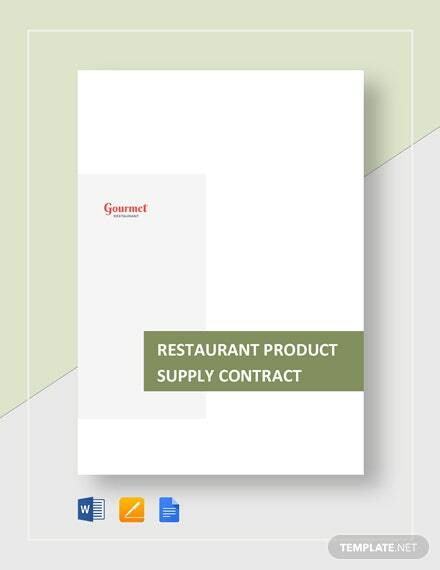 Help decision makers and other potential investors support your proposal through our template that presents a clear and +More profitable outline and direction to take in developing any chosen product. 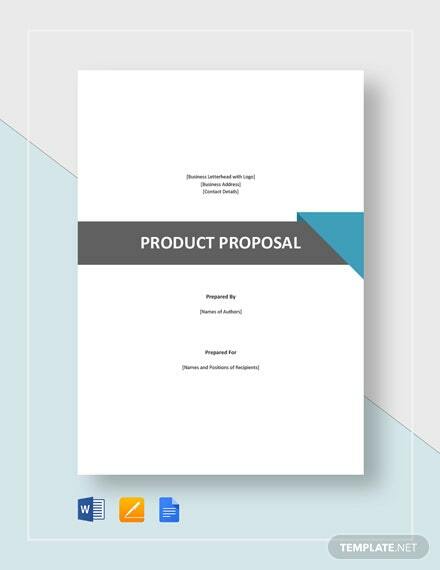 Customize the template to your heart’s content and freely insert any other additional information to support your proposal with ease. 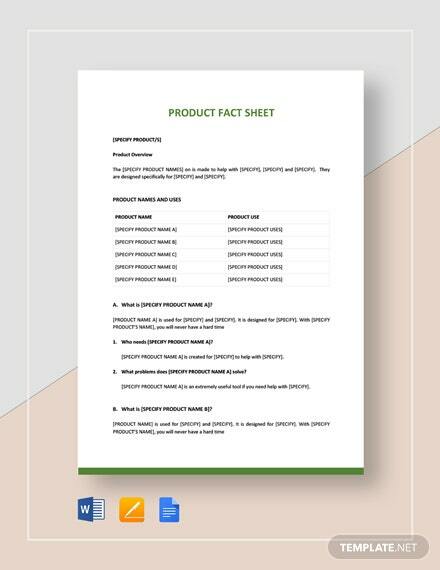 Instantly download the file anytime and anywhere. 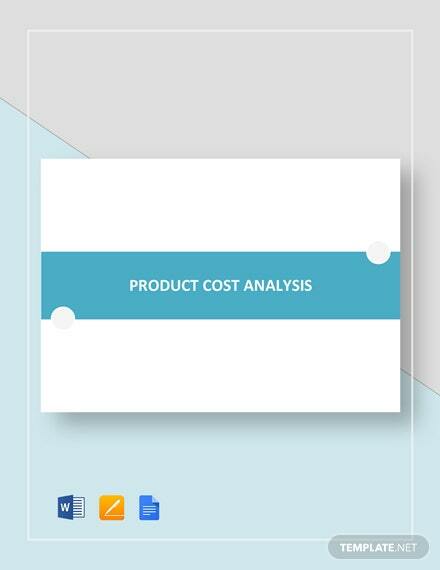 Save on any chosen device and print easily at the comfort of your own home or office. 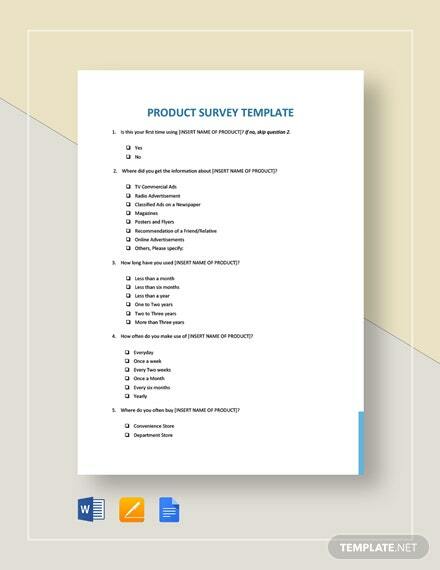 Grab this chance to get a hold of this amazing template today.